In collaboration with the website-building platform, Malkovich has brought a childhood fantasy to life in the form of a beautiful clothing brand. Wherever he went, and no matter what role he played, the actor always kept one foot in the fashion industry, and his new, one-of-kind collection draws inspiration from a lifetime of travel and exploration. Malkovich’s incredible journey from costume design to acting and back to fashion is a part of a new documentary on Make Your Next Move, a platform designed by Squarespace to inspire and motivate artists of all kinds to take a risk and build something new. New Year’s resolutions should be a point of departure, not a source of anxiety. We hear frequently from photographers who want to get their names out there but are intimidated at the idea of building or revamping their own websites. 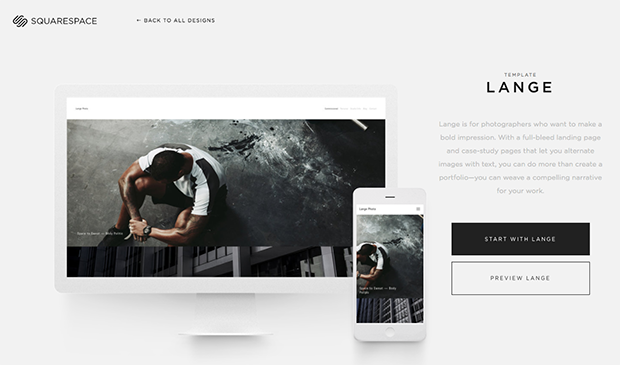 The award-winning Squarespace templates take some of the stress and cost away from building a brand and launching new projects. Photographers in particular choose Squarespace because its intuitive, no-fuss interface allows them to design a personalized, online space. 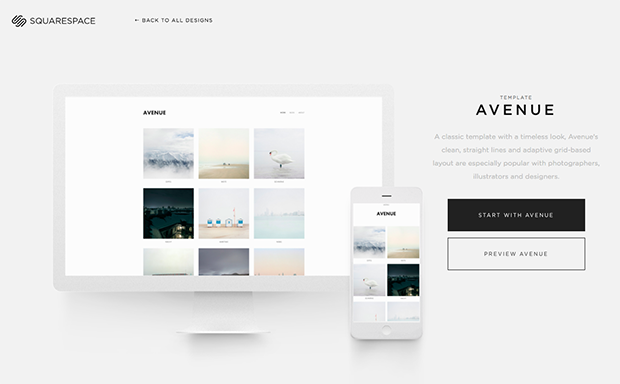 Over the years, we’ve seen breathtaking websites that were built in a day by photographers using Squarespace. We’ve dozens of photographers who have told us their Squarespace sites have given them an edge over the competition and gotten them noticed by photo editors, clients, and gallerists. Making your next move, whether it’s building a brand, an online store, or an online gallery, isn’t something you should dread. It’s something you should look forward to. 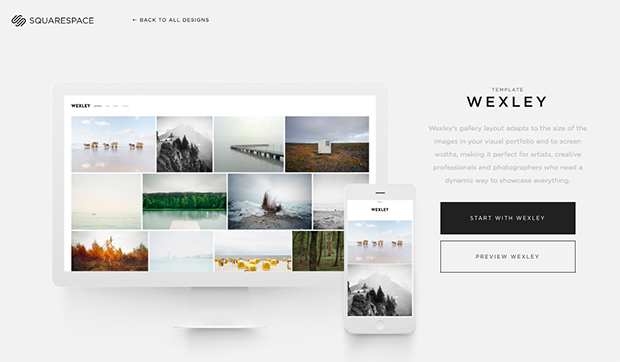 We’ve found that templates like Lange, Wexley, and Avenue are particularly popular amongst photographers building their first website. Follow your passion, and let Squarespace do the rest. Squarespace is a Feature Shoot sponsor.